Warren's announcement comes after new fallout over her Native American ancestry. Massachusetts Sen. Elizabeth Warren is off to the races, announcing on Saturday that she would be running for president in 2020. 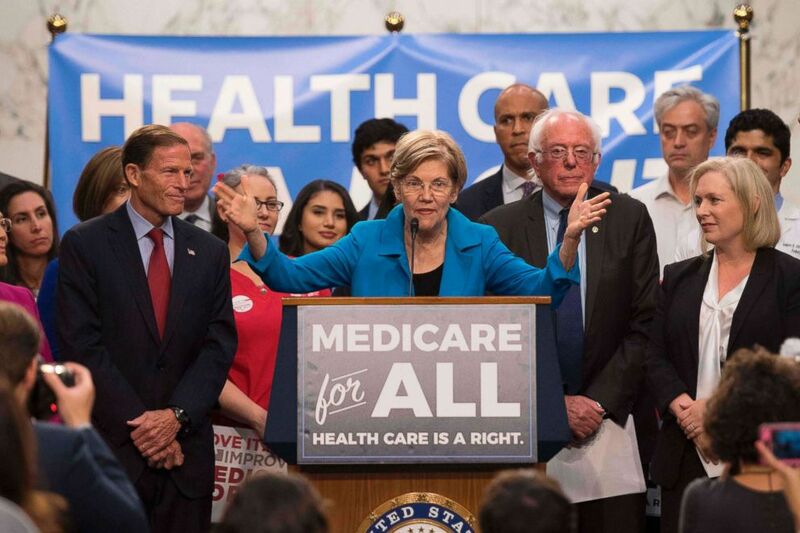 (Jim Watson/AFP/Getty Images) Sen. Elizabeth Warren, center, speaks alongside other members of congress as they discuss Medicare for All legislation on Capitol Hill in Washington, DC. 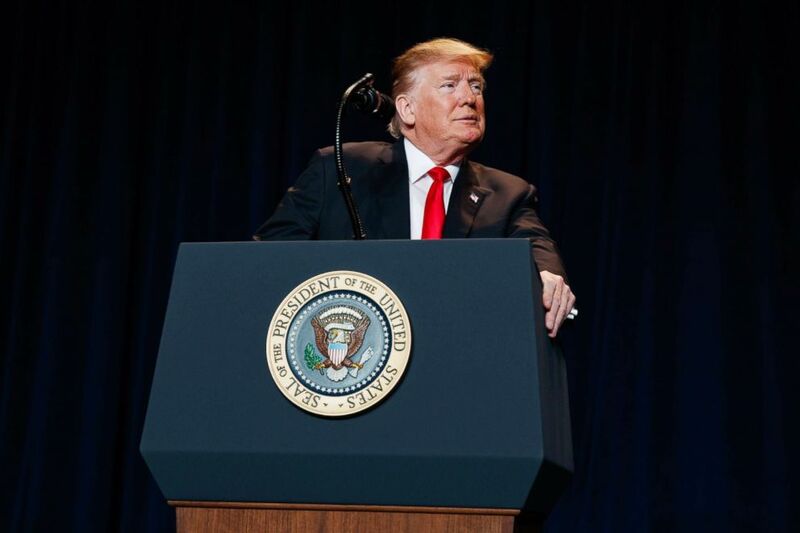 (Evan Vucci/AP) President Donald Trump speaks during the National Prayer Breakfast, Feb. 7, 2019, in Washington. ABC News’ Mary Bruce, Adam Kelsey, Mariam Khan, and John Verhovek contributed to this report.